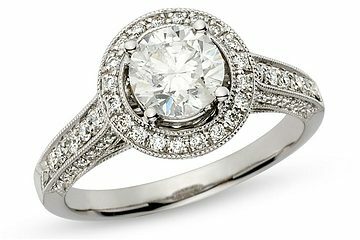 At Lucio's Gold we are able to offer our Toronto clients the best quality engagement rings at the lowest price, the reason we can offer such low prices for Diamond Engagement Rings is that we are one of the oldest Diamond wholesalers in the Greater Toronto Area "GTA". 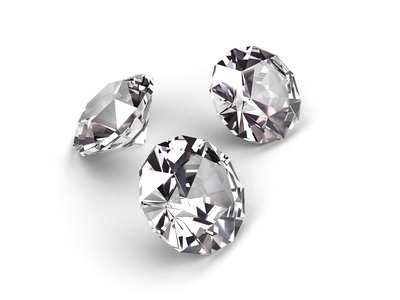 All of our Diamonds are hand picked by our certified jewellery dealers and only the highest quality and diamond cuts are bought thus maintaining the overhead to a minimum. 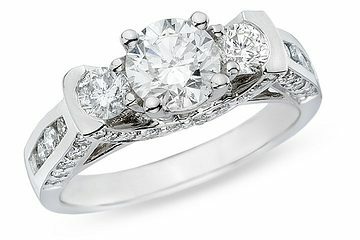 We have an assortment of engagement bands for our clients to browse through and our certified staff can always recommend different types of bands and diamond sizes but we normally recommend our Toronto clients to look for specific engagement rings online and to pick which they would like us to replicate. Lucio's Gold believes in informing it's customers on their Toronto engagement ring purchase as we believe this will make you a future valuable customer and unlike most large Toronto Diamond retailers which only give you a 10~15 minute consultation and then skip to the next number in the line we will spend as much time as you'd like to ensure you are 110% happy with the price, quality and uniqueness of the custom engagement ring! 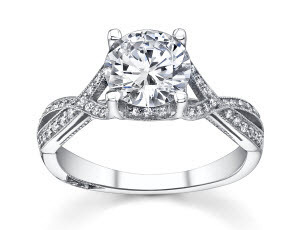 Lucio's Toronto staff are certified diamond wholesalers and will explain in detail every aspect of the ring and which are the differences between each diamond cut "The Famous 4 c's" which are Cut, Clarity, Color and Carat Weight and ensure you fully understand all the differences in the price discrepancies between each Diamond type. 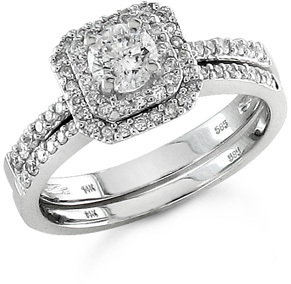 We ensure all our diamonds are from the highest quality and Lucio's only carries diamonds from Certified Canadian Mines and we are completely against purchasing "Blood Diamonds" or "Conflict Diamonds"
Our staff are fully trained jewelers and will help you customize your perfect engagement band which will be as unique as the love you have for your significant other. 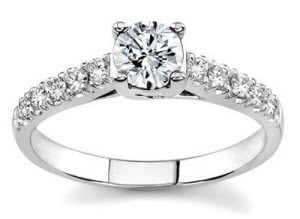 We believe that a Toronto Engagement Ring should signify the uniqueness love you have for each other; Lucio's Gold can provide this for you!!! Step 3: Research which Ring Type you would like to duplicate! Step 4: Print the image of the ring or e-mail us the image. Step 5: Contact Lucio's Gold (905) 475-1702 and book a consultation! 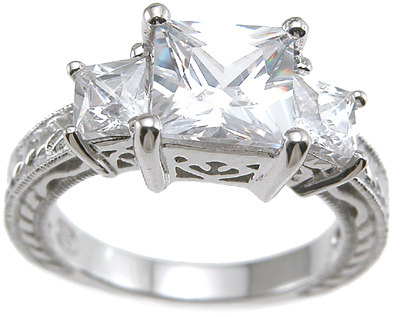 If you follow the steps above we will be able to replicate the engagement ring in less than a week! And to ensure that you are happy before the ring is made we will provide you with high quality 3D images from every possible angle which will ensure that you are 100% satisfied with the Diamond Engagement Ring you’ve chosen to give to your future bride!! If you would like to do any alterations after the custom engagement ring has been created, example adding an engraving Lucio's will able to provide these features at no cost as we also have a certified jewellery repair technician on-site which will be able to perform any modifications to your custom engagement ring. Book a Consultation with our Toronto Engagement Ring Experts today by calling (905) 475-1702 and mention you're calling as per Lucio's website! !